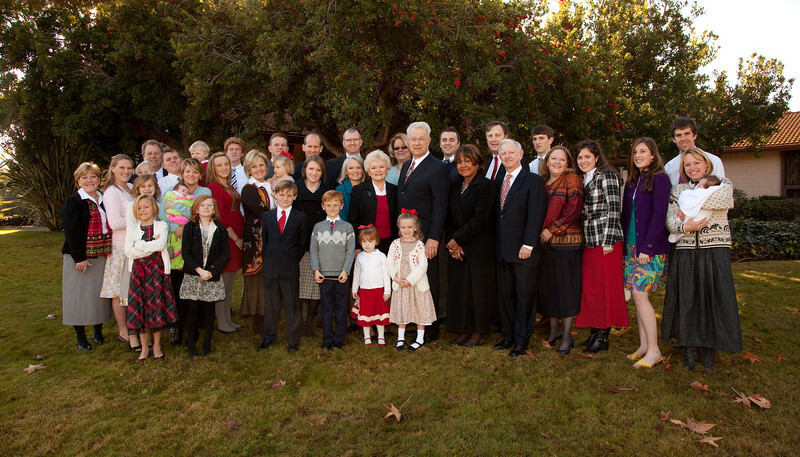 Photographs of the Whitman extended family and friends on the Sunday of Katie Whitlock's missionary homecoming report in Sacrament meeting. These have been quickly processed and are not retouched. I can improve them by extending backgrounds, adding vignettes, cropping and other Photoshop magic. There are many things you can do with these photos. You can leave comments, e-mail links to others, order prints, and view or download the full resolution image by moving your mouse over the large image on the right of the screen and selecting the right choice from the popup menu. Enjoy!